When it comes to food and drinks, Delhi has options for you that are endless. We are about to end the month of January and we are amazed to see a hell lot of new cafes and restaurants pop-up in the city like really quickly. 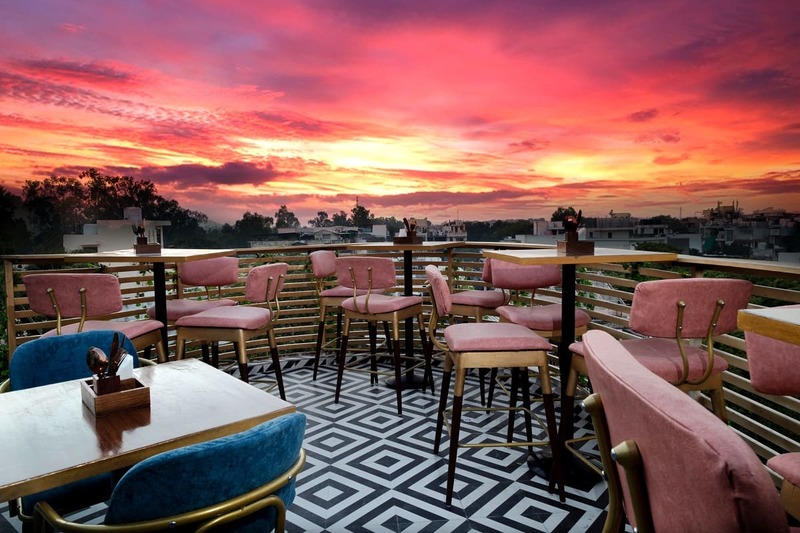 Here’s a list of the 10 best newly-opened places in Delhi that you can’t afford to miss out on. 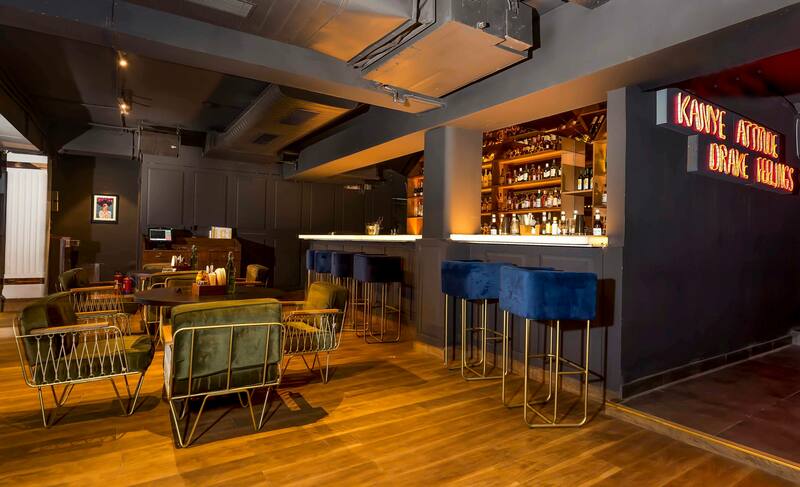 This place has just opened up in Soho and it’s P.E.R.F.E.C.T place to head to when you plan to go for club hopping the next time. 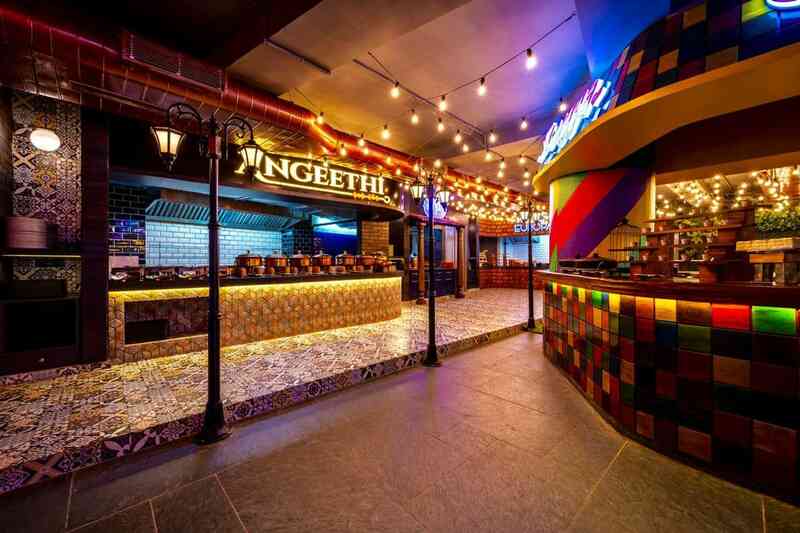 The high-end club is the newest crown to the series of nightclubs of Delhi. Mango is everything that Hauz Khas was missing. Spread over two floors, the place is the Cuban hub od Delhi. Retro-futuristic furniture and cuisines from the streets of Hanoi and Chicago is what is absolutely unique about this place. Speciality I Continental, North-Indian and Finger Food. This food-chain of Fabindia has opened a new outlet in Lajpat Nagar and it’s everything organic and vegan. They even make in-house ‘Almond Milk’. 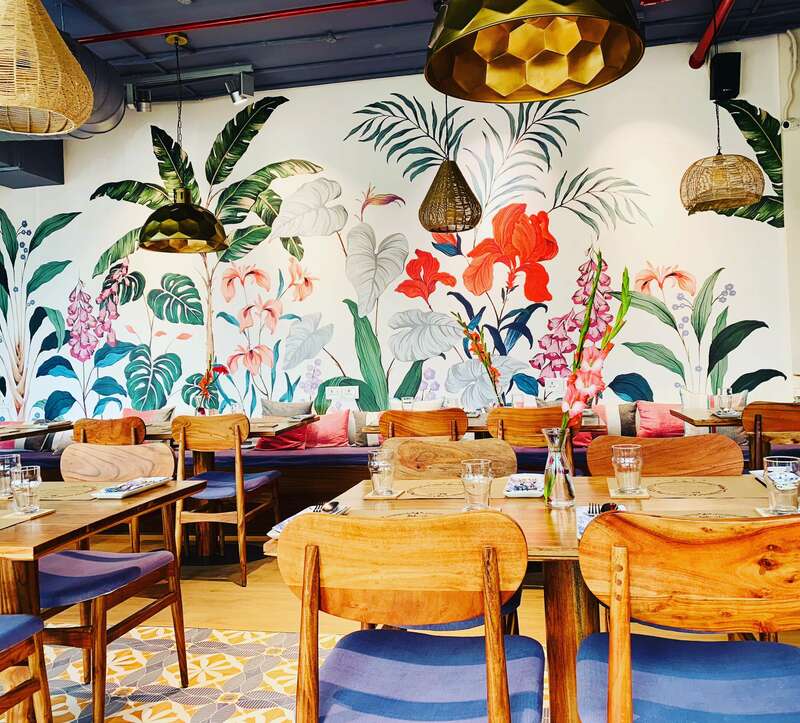 This newly-opened cafe in Delhi takes you back to the colonized British India. Their ambiance, seating and the lighting, everything is simply awesome! 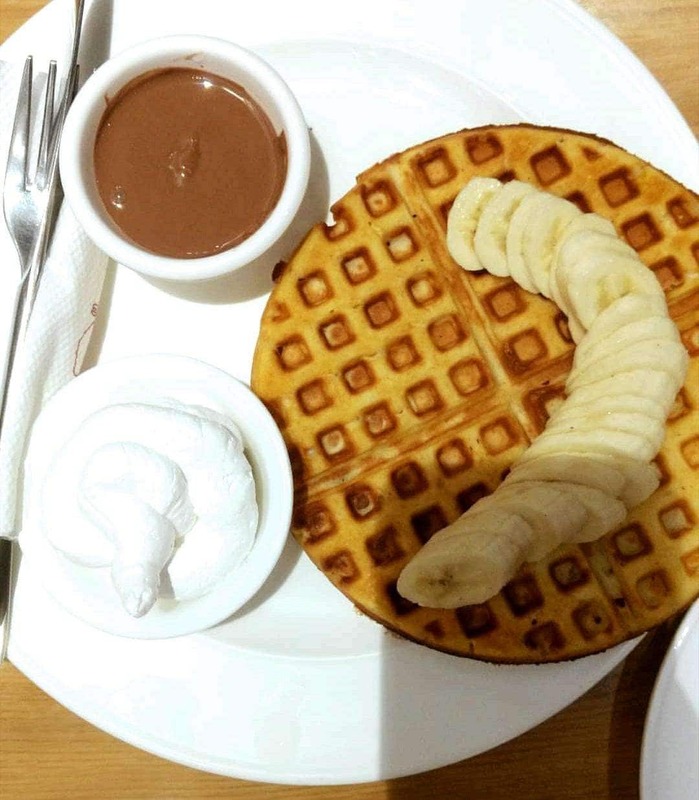 The very-famous baker from has opened another outlet in Greater Kailash and they have the best cakes, pancakes, muffins and waffles for you to devour. Also, the outlet is like reaallyy cute! This place is unique AF and we are not kidding! The place serves 11 cuisines at prices you won’t believe. It’s good, easy on the pocket and it’s a BUFFET, you guys!! Speciality I North India, Asian, Continental and Chinese. 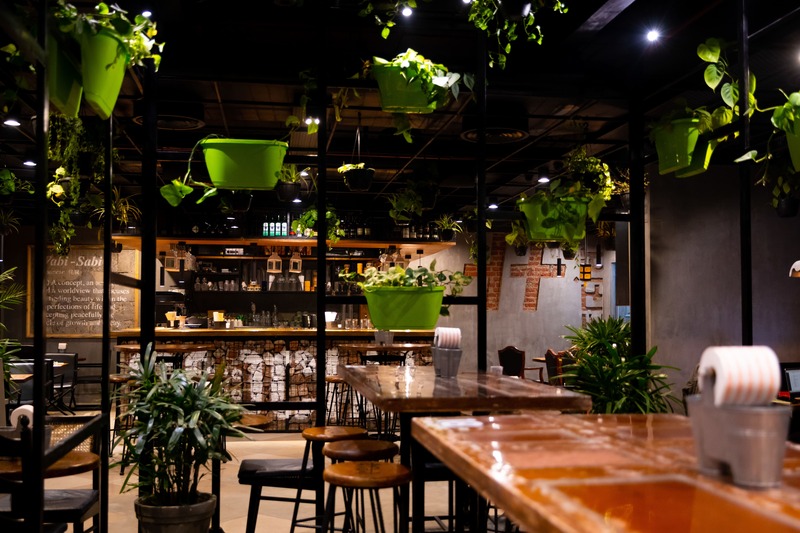 The Antidot Water bar cafe is one good place to go to when going out for a date. 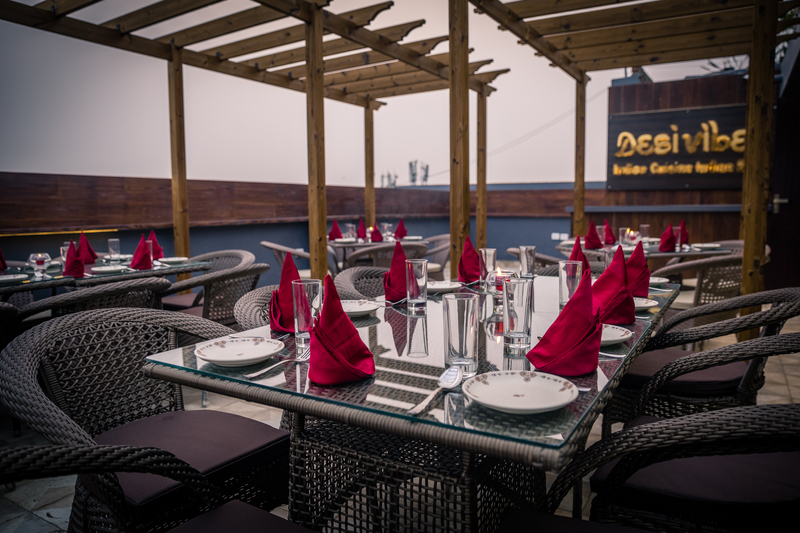 The place has a breath-taking terrace seating with one hell of a view. So, do visit this place! Ohkay!!! 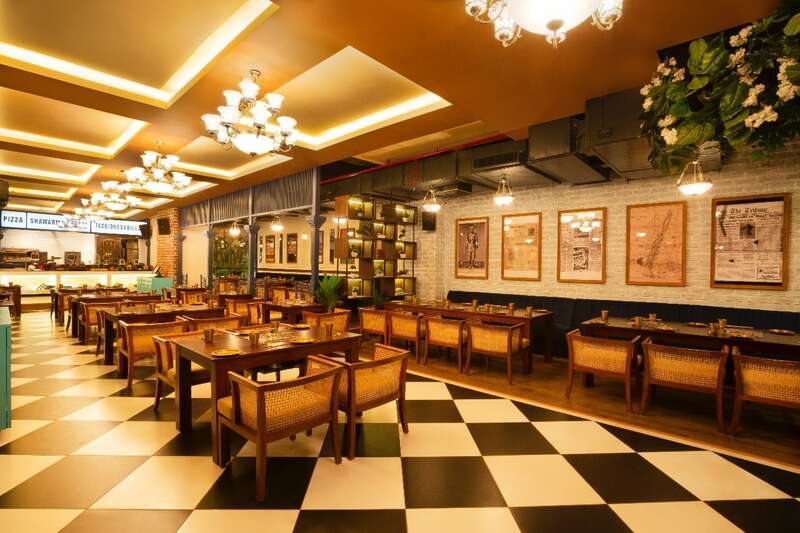 So, Social has opened yet another outlet in Vasant Kunj and the interiors are just oh-so-amazing. It’s probably the best social outlet out all the others. So, you ‘Social Offline’ loyalists, you have to visit the new Social cafe in town. This new entry has come all the way from Mumbai. 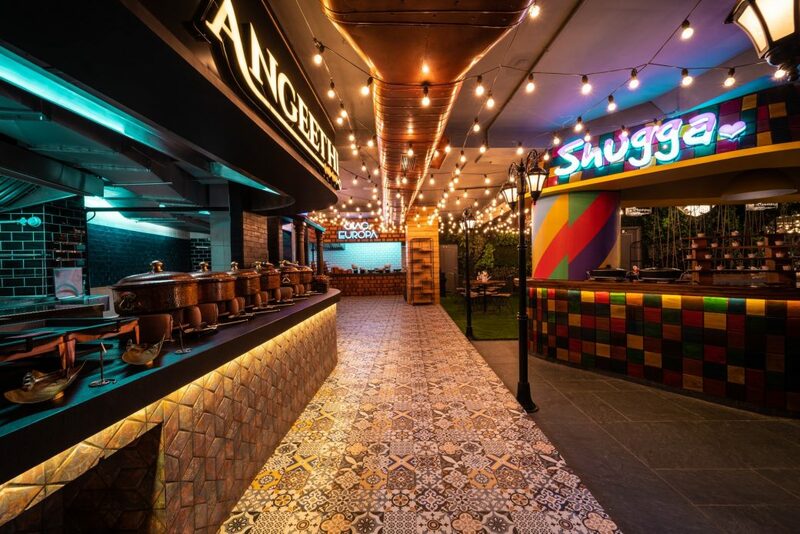 The most ‘instagrammable’ restaurant is now open in Delhi and you can buy everything that you sit on at this dreamy place. Yes, that’s true. And, if you are on a look-out for good Asian cuisine, then this is it! So, head over to these 10 newbies in town and thank us later!